Even though as I grow older time goes so fast (it is actually scary) and I’m not sure where 2018 has gone, the excitement I experience when Summer arrives never seems to fade. I’ve been a Fab Fit Fun member for so long now that each box reminds me of what time of year we are in and gets me excited for the new season!! This Summer box is no exception. It’s packed with TONS of full-sized, Summer goodies, and is everything you’ll ever need this summer (including things you didn’t know you needed!) I don’t want to spoil the whole box for those of you still patiently awaiting your delivery, but I wanted to list a few of my faves below! 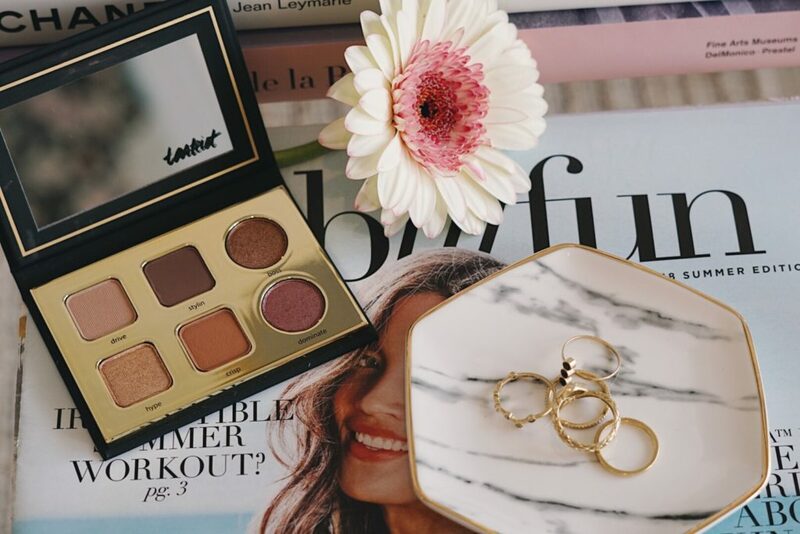 I have been obsessed with this brand for awhile, in fact, the only eye shadow palettes I use regularly are made by Tarte Cosmetics. They are long-wearing, pigmented and come in all the right shades. This palette features two iridescent shadows, perfect for a highlight, and four long-wearing eye shadows. The colors are perfect for a summery smokey eye or a natural bronzed glow. On top of the palette, the box comes with Tarte’s cult favorite liquid liner, waterproof and all, so you can splash away all summer while still rocking the cat eye. If you ask any of my friends they will tell you I have a weird obsession with cute beach towels. I just love taking a cute towel with a pop of color or fun pattern to lay on the sand. I spend pretty much all my free days in the Summer at the beach so this towel will be perfect for sunbathing or watching those California sunsets with a nice glass of Rosé. 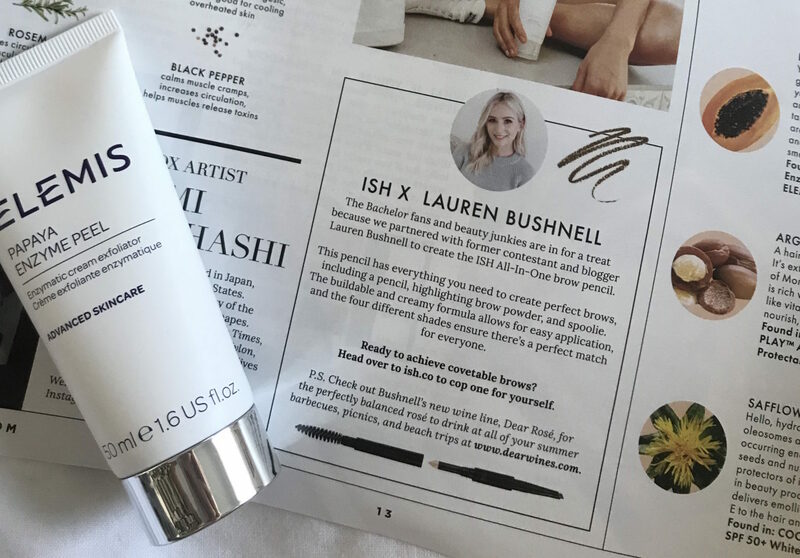 When I mentioned the Fab Fit Fun team thought of everything you need and also things you didn’t know you needed this next product is a perfect example of what I had no idea I needed in my life. This little wallet is ideal for all Summer adventures. It perfectly fits your I.D. and credit cards so there is no need to carry around a clunky wallet in your beach bag. This little guy is perfect for pool days, afternoons at the beach or any rendezvous you might find yourself on this summer. 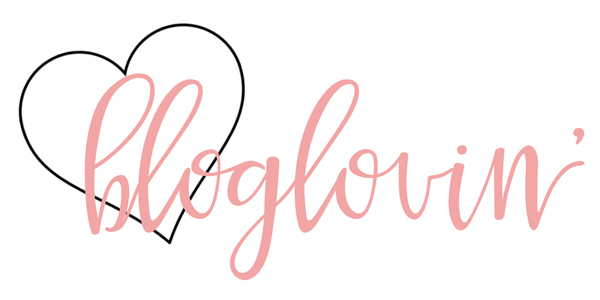 I truly love Fab Fit Fun and all the full-sized fashion, beauty and lifestyle products they have introduced me to and I’ve fallen in love with. I’m never disappointed with my seasonal box and I hope you all love it too! 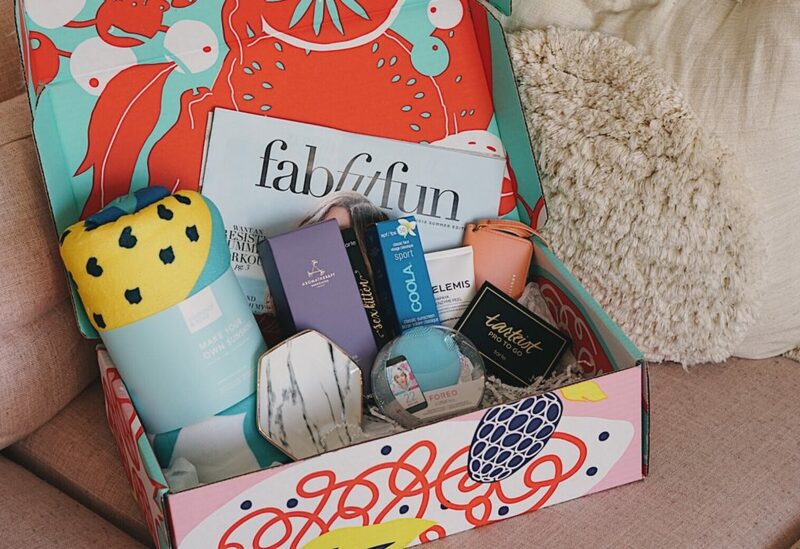 If you haven’t tried it out yet but are interested each box is valued at over $300 but you get it for $39.99 using my code ‘SPARKLE10’ at http://www.fabfitfun.com! That’s $10 off your first box but be sure to use my code! Happy Summer and I can’t wait to see all your adventures! 2 Comments on summer is finally here!! Now you’ve got me excited to try it! Thanks so much for your post. I LOVE that beach towel too! I love how they give full sized products that you’ll actually use and love! Such a fun box!